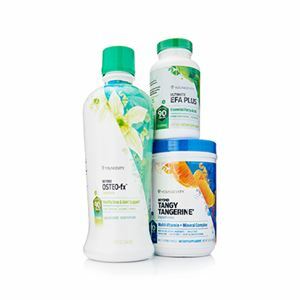 Youngevity - 90 For Life. Fired Up! 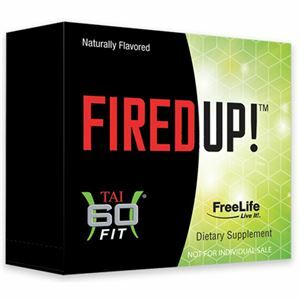 Fired Up!® supports focus and helps increase physical performance, stamina and endurance. 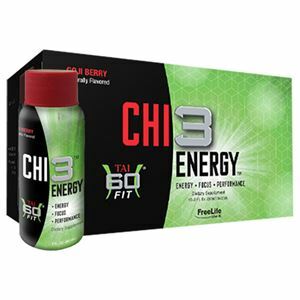 This high-performance drink turns on the body’s fat burning potential while helping to control appetite and cravings. 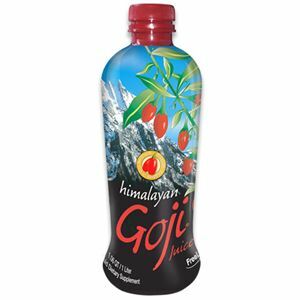 * Sugar-free, with only 10 calories per serving! Includes 30 packets.